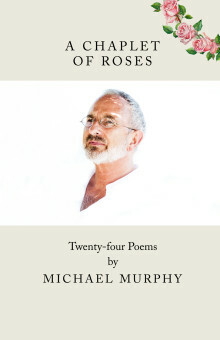 A Chaplet of Roses is the second collection of poetry from bestselling author Michael Murphy. The Republic of Love (2013) was the first poetry book to enter the top ten list since Seamus Heaney won the Nobel Prize. The Irish Independent has described Michael as “an author of importance”. The subject of this powerful new collection is human nature. Drawing on his career as a broadcaster and psychoanalyst, Michael writes accessible and engaging poetry that speaks to our experience of modern life. With wit and humour, he explores themes of identity, love and language, in poems that move the heart with deep emotion and appeal to the intellect through their wisdom. Michael Murphy is a psychoanalyst, who has a practice at Sandyford, in Dublin. He is well known as an award-winning newscaster and television producer/director with RTÉ and latterly as a resident psychoanalyst on the Today show. His highly acclaimed literary memoir, At Five in the Afternoon: My Battle with Male Cancer, was published in 2009 and was a number one bestseller. A sequel, The House of Pure Being, was published in 2013 and reached the top ten. 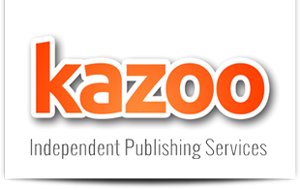 The third part of that trilogy, Lemons and the Waning Moon, will be published in 2016.